Christmas shopping with a cause has a warm fuzzy feeling, not only because you get to buy a gift for a loved one, but also contribute towards helping other people in the community who are in need. 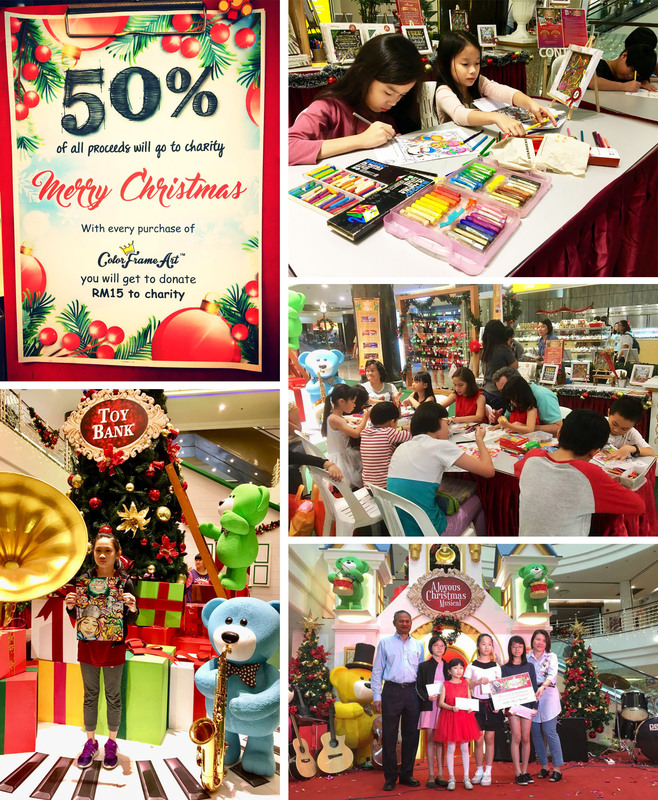 Our sincere appreciation for your generosity and helping us to raise RM2430 for Toy Bank A Gift of Love Charity Event @ Cheras Leisure Mall, which is an annual community programme. From 6 to 25 December 2017, colourful Wish List Cards in the shape of wishing stars bearing three wishes by over 600 children from 12 charity homes were hung up by the Toy Bank located at the Ground Floor Concourse. Public selected a Wish List Card, prepared the gifts, and deposited the gifts along with the Wish List Card back at the Toy Bank. 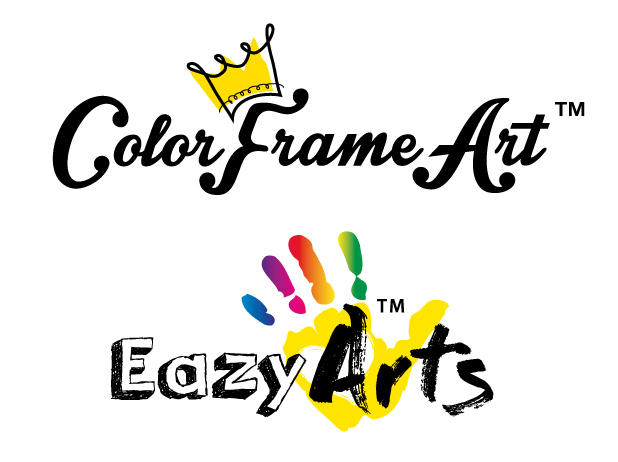 Or purchase our product ColorFrameArt with 50% of all sale proceeds going to Toy Bank. Additionally, you can enjoy a free Colouring Workshop or participate in Colouring or Drawing Contests with cash vouchers to be won.